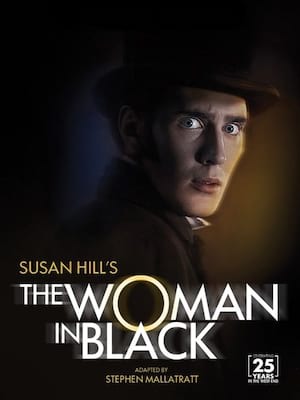 Celebrating 30 years of frightening audiences in the West End, the spine-chilling adaptation of Susan Hill's gothic novella The Woman in Black, is set as a play within a play. Elderly Arthur Kipps retells his terrifying experiences at Eel Marsh as a junior solicitor to a young actor in an abandoned Victorian theatre, in the hope that his ghosts will be exorcised forever. But are they truly gone? It is a truth universally acknowledged that when one's creative output captivates across the centuries, an improv show will capitalise on it. 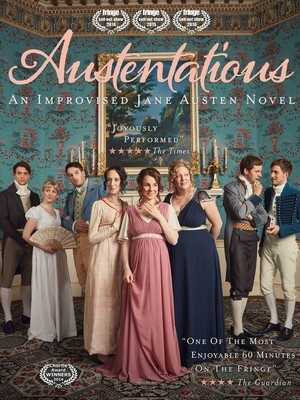 After becoming one of the biggest draws of the Edinburgh Fringe these past years, Austentatious joyfully returns to the capital for a weekly engagement filled with further bonkers Regency revelry. Please note: The term Fortune Theatre as well as all associated graphics, logos, and/or other trademarks, tradenames or copyrights are the property of the Fortune Theatre and are used herein for factual descriptive purposes only. We are in no way associated with or authorized by the Fortune Theatre and neither that entity nor any of its affiliates have licensed or endorsed us to sell tickets, goods and or services in conjunction with their events.